Some people call it the Paris of Eastern Europe. 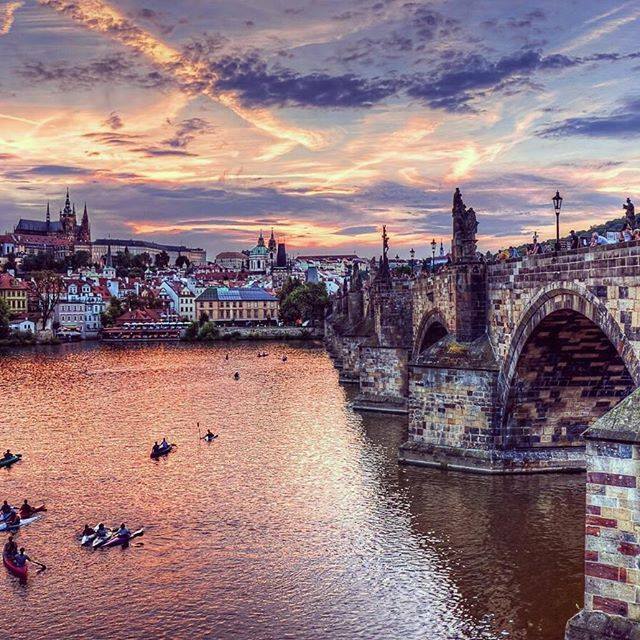 Looking at this gorgeous photo of Prague, the Charles Bridge spanning the Vltava River, that’s easy to understand. 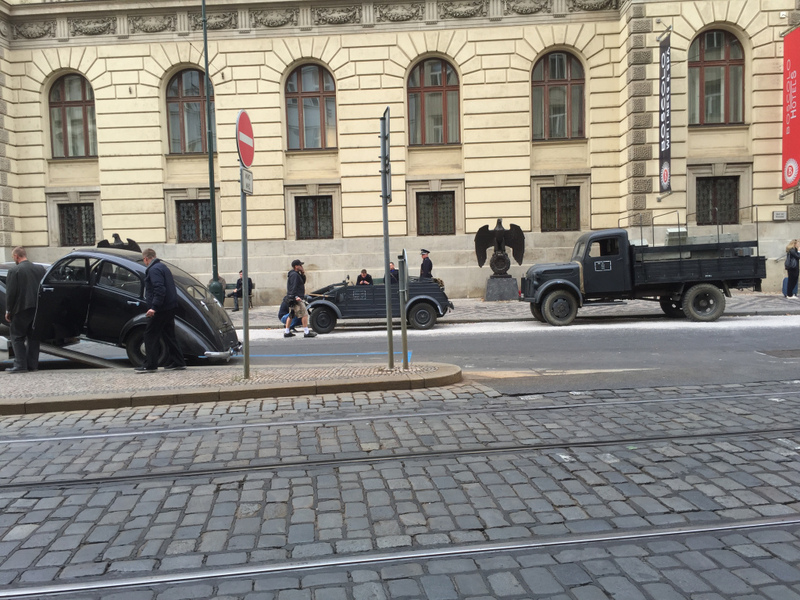 But for Jessica Chastain, who tweeted the photograph back in September 2015, Prague is playing Warsaw, Poland in the upcoming film The Zookeeper’s Wife. I was lucky enough to spend 2 weeks in the city back in 2001 when my husband was there shooting a film. 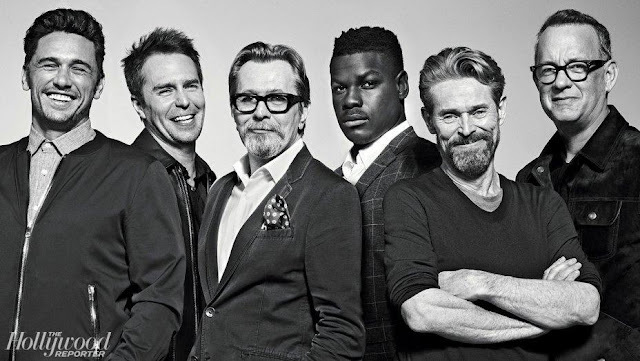 The movie, Bad Company starring Anthony Hopkins and Chris Rock didn’t do very well with critics or at the box office, but for our family—we pulled our son, in the second grade at the time, out of school for the trip—it was a hit. Praha is a beautiful place, full of old architecture and mind-bending narrow streets paved with cobble stones that are impossible not to get lost in! 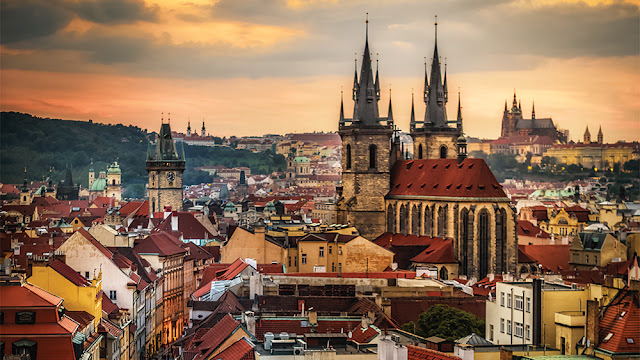 There’s a castle on a hill, Old Town, Wenceslas Square, the Jewish ghetto, dazzling river views and the ornate Astronomical Clock featuring saints who come out on the hour like a glockenspiel, and spires. Lots and lots of spires. I’m going to see if I can dig up some our personal photos to share with you here. 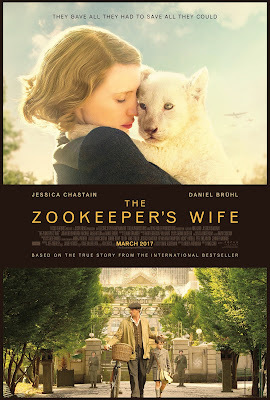 In the meantime, I’m looking forward to seeing The Zookeeper’s Wife which makes its debut at the end of the month. 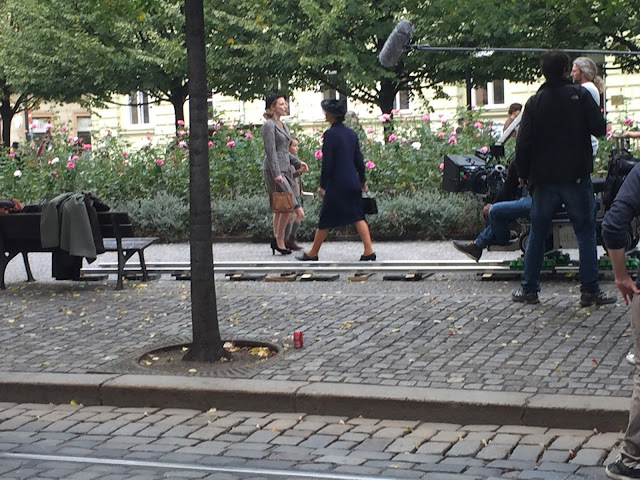 I’ll be checking to see if I recognize any of the Prague locations doubling as Warsaw but I have a feeling the film will be so compelling, I’ll get as lost in the story—based on the book by Diane Ackerman— as we did one day in the myriad of winding streets. Did you read Diane Ackerman’s book? 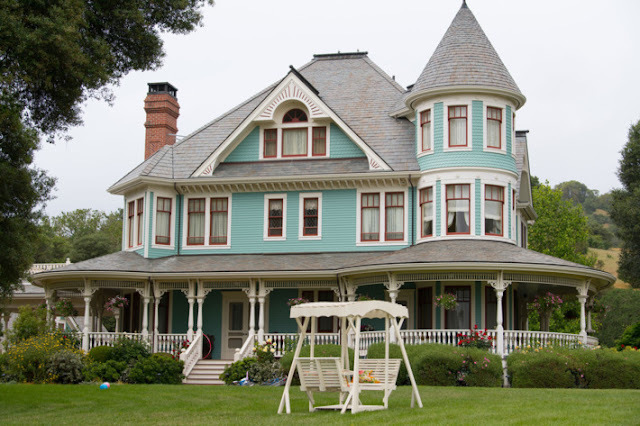 What do you think of this amazing real-life story plucked from the history books?